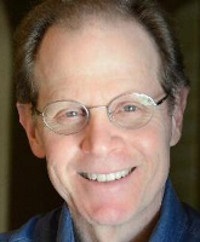 Daniel Siegel, MD, received his medical degree from Harvard University and completed his postgraduate medical education at UCLA with training in pediatrics and child, adolescent and adult psychiatry. 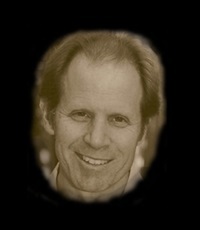 He is currently clinical professor of psychiatry at the UCLA School of Medicine where he is on the faculty of the Center for Culture, Brain, and Development and the founding co-director of the Mindful Awareness Research Center. 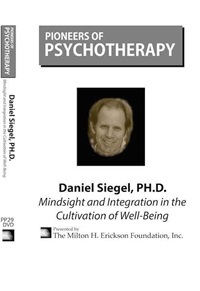 Dr. Siegel has lectured for the King of Thailand, Pope John Paul II, His Holiness the Dalai Lama, Google University, London's Royal Society of Arts (RSA), and TEDx. 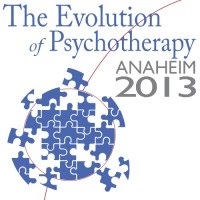 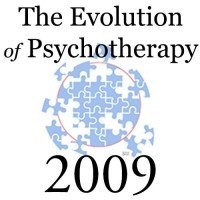 Moderator: Annellen Simpkins, PhD Educational Objectives: Given a topic, describe the differing approaches to psychotherapy, and identify the strengths and weaknesses of each approach.